Home / Games / Major Mayhem 2: Run and Gun Shooter! A single agent on the journey to rescue girlfriend kidnapped by the Evil Villains Corporation. That’s what you have to go through in Major Mayhem 2. 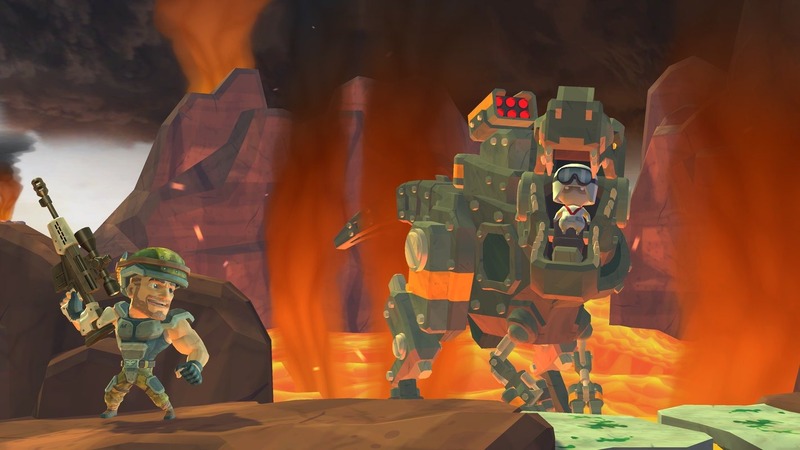 This platformer game is inspired by the classic game Metal Slug. You’ve probably heard of this name already. After the success of part I, the publisher has brought this talented agent back to the rescue mission more dangerous, more pitfalls. This game is a fictional story revolving around an agent and evil enemies. The game begins with a small war and then opens with interesting stories. You will follow the lead character, discover the mystery, kill the boss and rescue the beautiful girl are kidnapped by them. Although this is a shooting game, Major Mayhem 2 has a completely different gameplay. All the actions you need to do in this game are just running, hiding and shooting. This time the enemy is not the simple ninja but the mummies and aliens along with the advanced technology. If you hit the laser beam or the red bullet of the mummy, then the high possibility is that you will sacrifice. So, you need to faster than them one step, or wait for the bullets to fly over then you out of the hiding place to counterattack. If you want to score many points, destroy all the enemies you have to move skillfully to avoid the laser beam and bombs fall down from the sky. Also, you will have to hide safely behind rocks or trunks to avoid attacks. 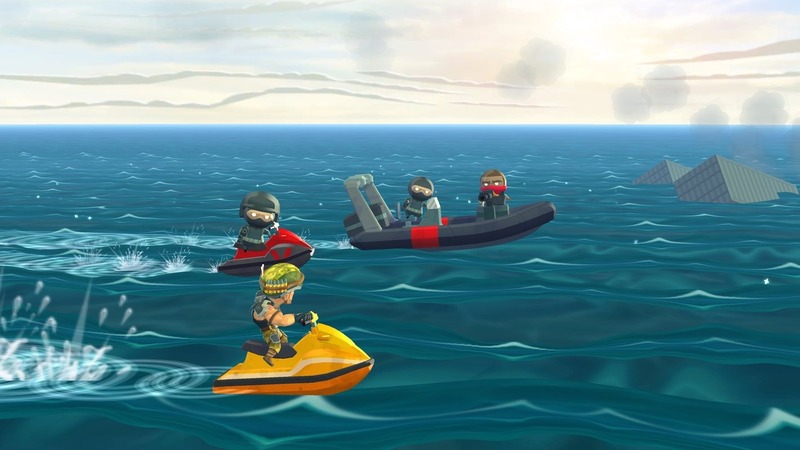 In Major Mayhem 2, you can not just walk through the jungle as before, you also have to fight with the enemy while driving, canoes, even helicopters. This will bring more challenges to you than just running and firing. This game is suitable for those who have little free time because each stage lasts only one to two minutes. You can save the game and continue the journey on tomorrow or any time, don’t need to play from the beginning. With 50 levels of the game, you will have to fight tirelessly until you get through it, rescue your girlfriend. You will experience a light entertainment story as a movie. Demonstrate your combat ability, destroy all the villains and conquer more than 150 medals in the game. 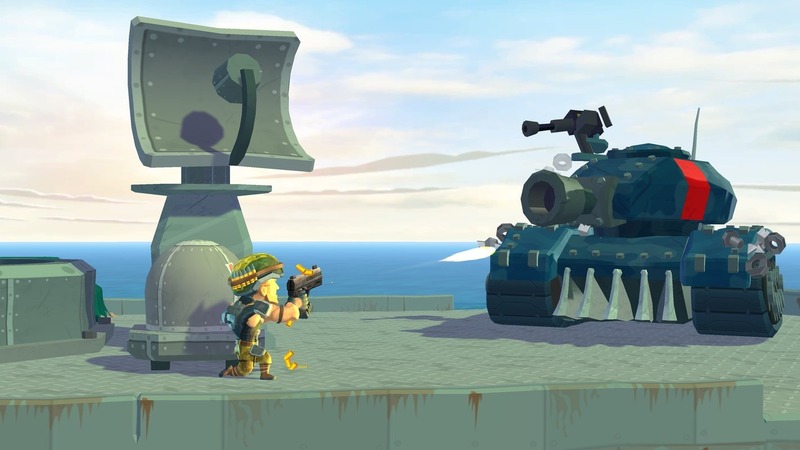 The control system of the game is optimized for mobile, you just need to focus on controlling the character, the rest are automation by the game. You can easily control the character, however, to win is very difficult. According to the player’s review, the game is quite simple, but the challenge actually appears at some levels, when you have to confront the big boss with incredible power. You will unlock more than 20 different weapons, including various machine guns, missiles, grenades, rifles, … to complete the massive weapons collection. Major Mayhem 2 commits to players that everything sold in the game can be earned for free, that is using the money you earn during the game, not cash. The graphics of the game are also a plus point as it has been upgraded a lot compared to the previous version. The characters in the game are designed quite cute. Very beautiful 3D graphics combined with many bright colors create many new, attractive. 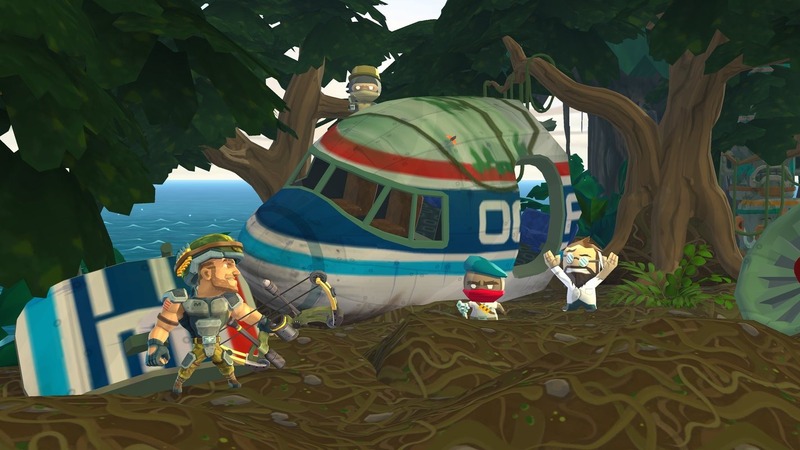 Overall, Major Mayhem 2 is a great recreation game for holidays or the weekend. I hope that part II of the game will be more successful than what the previous version did. Currently, the game has both iOS and Android versions. I’ve been waiting so long to play this game, so I have to play it right now. If you are like me, download Major Mayhem 2 MOD to your phone via the links below.